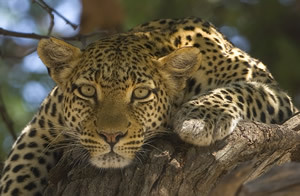 Thinking of a safari in Botswana ? 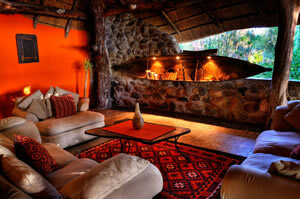 The green season offers rates reduced by up to 25%. 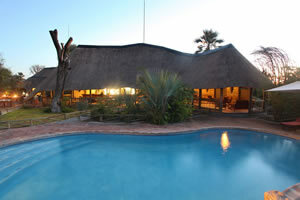 This season offers prime time in the Central Kalahari Game Reserve renowned for its black maned lions and endless ancient river valleys . The zebra migration is moving north from the Boteti river to the Makagadikgadi Pans and Nxai pan . 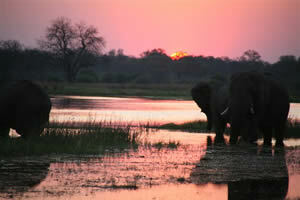 The Okavango the jewel of the Kalahari gives life to this seemingly barren land. 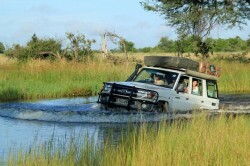 Experience the wonders of Botswana on a self drive safari using excellent vehicles with experienced back up. 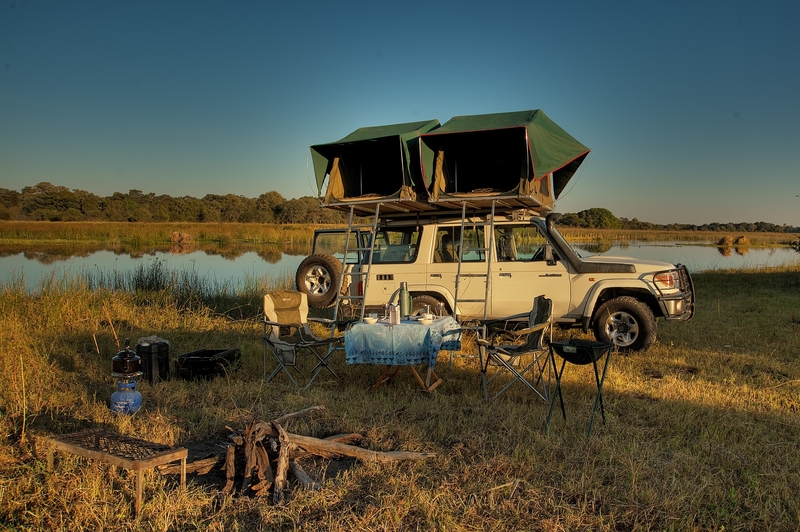 Choose between a camping holiday or the great rates of the lodge safari . Top Quality vehicles are available either fully equipped or vehicle only from Maun, Gaborone, Kasane, Namibia , Zimbabwe and Zambia . 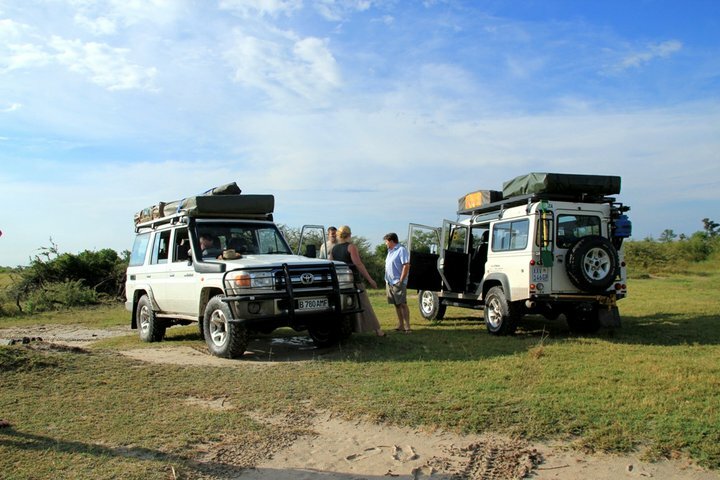 Self Drive to the Okavango Delta , Moremi Game Reserve, Savuti ,Chobe National Park , Makgadikgadi Pans , Nxai Pan and Central Kalahari Game Reserve with easy access to Zimbabwe and Zambia . 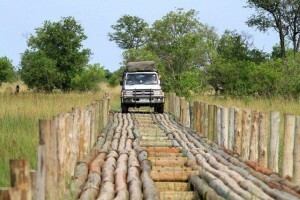 Botswana campsites and lodges booked on your behalf . For more details fill in the contact form to the Right! Note : Park Entrance Fees quoted at current rate, subject to increase. If you would like more information about this exciting special please fill out this form and we will get in touch with you shortly.